Shed Factory - Bespoke wooden buildings from Shed Factory Northern Ireland. Shed Factory Electrical. 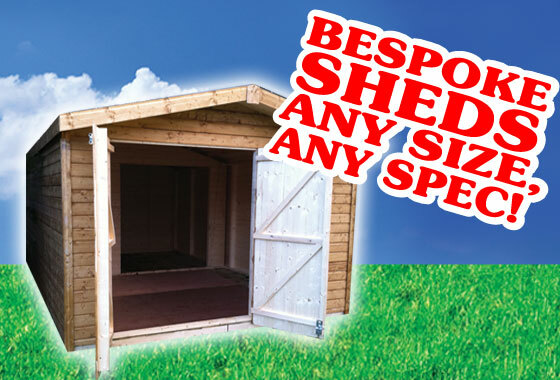 Shed Factory Northern Ireland offer a bespoke service. 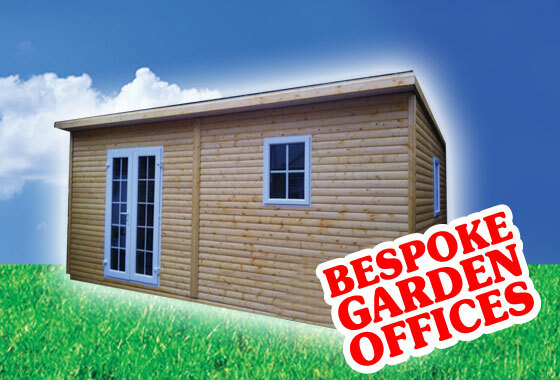 Build your own Shed or Wooden Outdoor Building in NI. 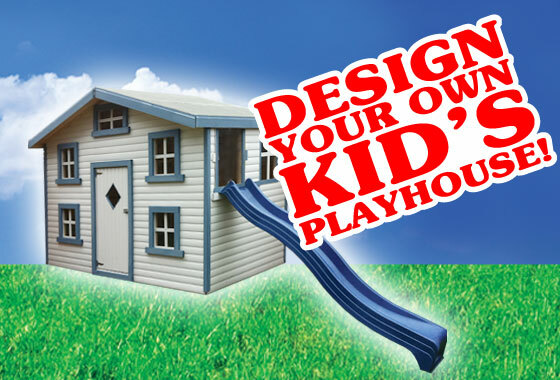 At the Shed Factory we can manufacture bespoke sheds, outdoor buildings, playhouses, log cabins and more. 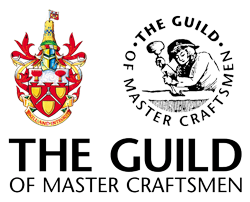 Take a look at some of our bespoke items that our customers designed themselves and got us to make. Again, we only use the highest quality treated wood and preservative. Please email info@shedfactoryireland.ie for more details. We also undertake electrical work for commerical and residential projects. Find out more about SF Electrical.